Dr. Nate Carman, the district’s newly-hired Superintendent of Schools, officially began his duties as the district’s top leader on Monday, September 4, 2017. “We are excited to welcome Dr. Nate Carman to the San Benito CISD family and community. The most important responsibility a school board member is tasked with is the selection of its superintendent, so I’m glad our most recent selection process was executed thoroughly and with integrity,” said Board President Michael A. Vargas. Vargas spoke about what the future holds for San Benito and how Dr. Carman’s background will enhance the existing plans that are already in place. Carman has been serving as the superintendent at Teague ISD since 2013. During Dr. Carman’s tenure, TISD increased student achievement as evidenced by the improvement on the State of Texas Assessments of Academic Readiness (STAAR), most recently achieving at or above the state level on 17 or 22 (77%) of state assessments. Under Carman’s leadership, TISD has consistently increased the number of students taking advanced placement courses over the past four years through both dual credit and advanced placement courses in an effort to prepare more students to be college and career ready upon graduation. 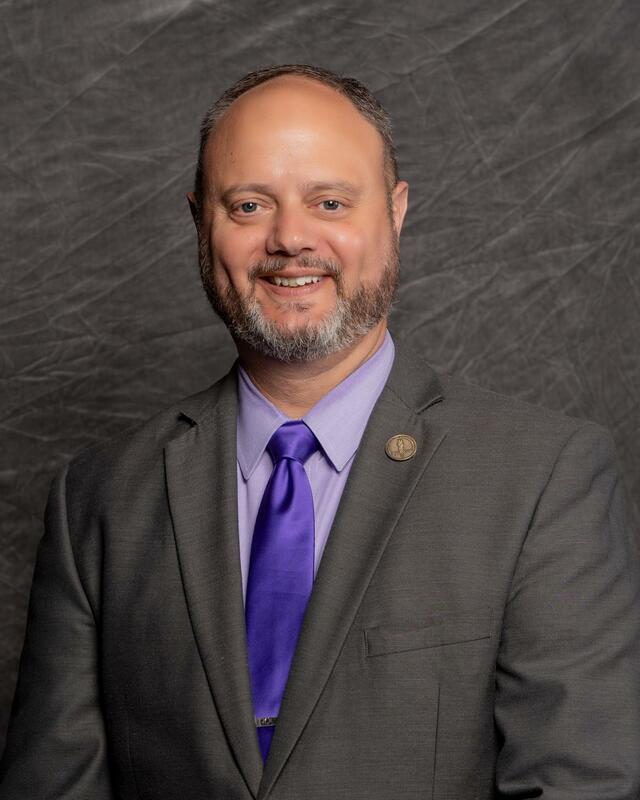 “I am proud to be given the opportunity to lead San Benito CISD, a school district committed to providing a premier education for all students, through a positive and safe learning environment, so that its graduates are college, career and workforce ready. I am dedicated to putting students first, and I look forward to the challenge to ensure San Benito CISD becomes the gold standard in all areas of public education,” said Carman in a statement issued shortly after being named the lone finalist on Tuesday, August 8. Carman has been recognized throughout his career for improving student achievement. He has been instrumental in implementing measures that have led to increased passing rates and higher achievement scores. Carman previously served as the assistant superintendent of Pine Tree ISD in Longview. His professional experience includes both curriculum-related and administrative roles at Grand Prairie ISD, Wilmer-Hutchins ISD, and Lewisville ISD. He also has teaching and coaching experience at the junior high and high school levels.